< Tis the season to hold a Fair! 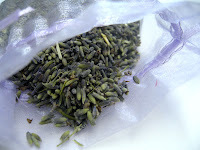 It felt like time for a tutorial so this week I am sharing with you instructions to make Lavender filled Hearts. You can hang them wherever you like, but perhaps with the festive season in mind they would make nice gifts. First you need to create your pattern. Draw a heart onto the cardboard and once your happy with the shape cut it out. Take the shape and draw around it twice onto your fabric and cut out. You should now have two hearts cut out from your fabric. Place these right sides together and sew around the edge, remember to leave a gap about 3cm long on one of the straighter sides to allow the heart to be turned right way out. Turn your heart the right way out, pull it into shape and then press it with an iron. Now you need to fill the heart with dried lavender. Once full sew the open edge shut. Cut a suitable length of ribbon and fold in half. 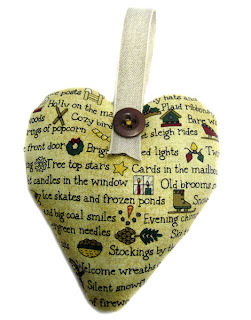 Sew either end of the ribbon to either side of the heart. 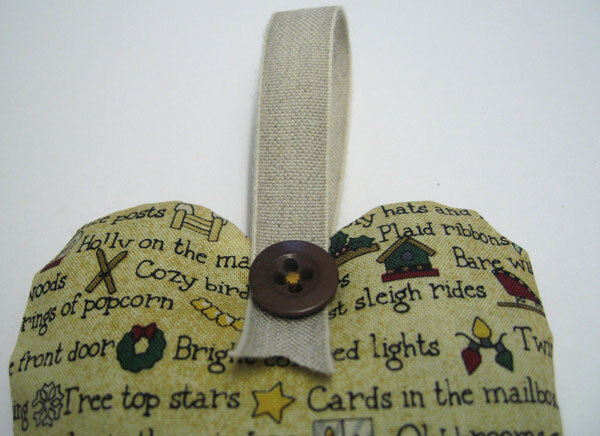 To finish sew a pretty button onto either side of the ribbon.Then sit back and admire your creation! This entry was posted in Tutorials and tagged buttons, fabric, heart, lavender, ribbon, sewing, tutorial. Bookmark the permalink. 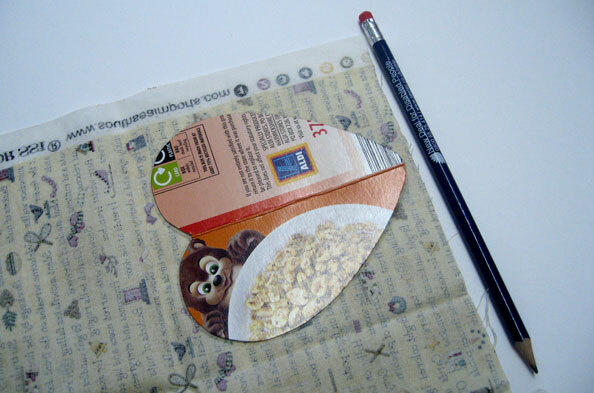 Love the fabric you have used, and good to see that someone else uses cereal boxes to make their templates!